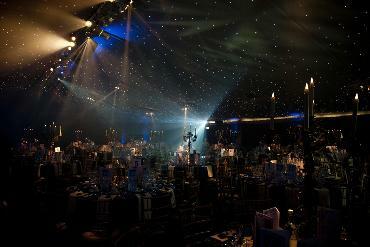 The EGR B2B Awards now in its sixth year, continue to reward and celebrate the very best service providers in the online gaming industry, recognising the achievements of suppliers from across all the major egaming disciplines including betting and gaming software, networks, mobile, payments, recruitment, IT and infrastructure. 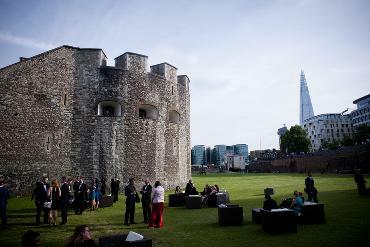 The winners were announced on the evening of Tuesday 16 June 2015 at The Pavilion at the Tower of London. The host for the evening, brought to you by OpenBet was one of the UK's finest stand ups, Chris Ramsey.